The one in your front pocket is for her, the one in your back pocket is for you. I heard that somewhere and liked it. If there’s a woman crying I will happily give her the piece of decorative silk fabric I keep in my front pocket. Mostly because, like most men, I have no earthly idea what to do when a woman cries. I just panic and try to do whatever I can to try to console her. I have offered a few times, but never been taken up on it. 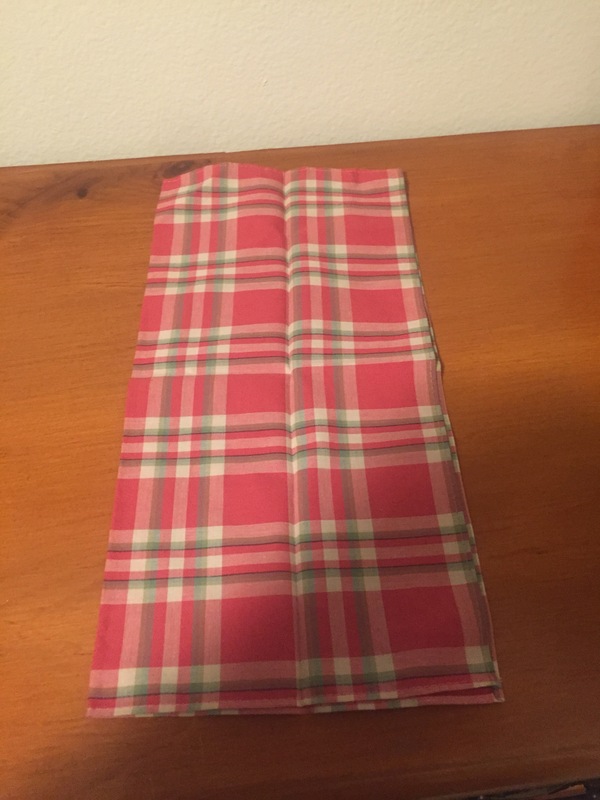 Supposedly, the origins of pocket squares trace back to the 14th century, when King Richard II made them popular. The dukes and earls would carry scented pieces of fabric in order to hold over their mouths and noses when walking through the areas usually occupied by the unwashed masses. Commonly made of silk, fine linen, or other fabrics, they were often decorated and carried by the nobles of their day. They were often used to wipe ones brow, or blow ones nose. Another legend goes that Marie Antoinette was annoyed with the size and grandiosity of the handkerchiefs being waved about by the nobles at court. 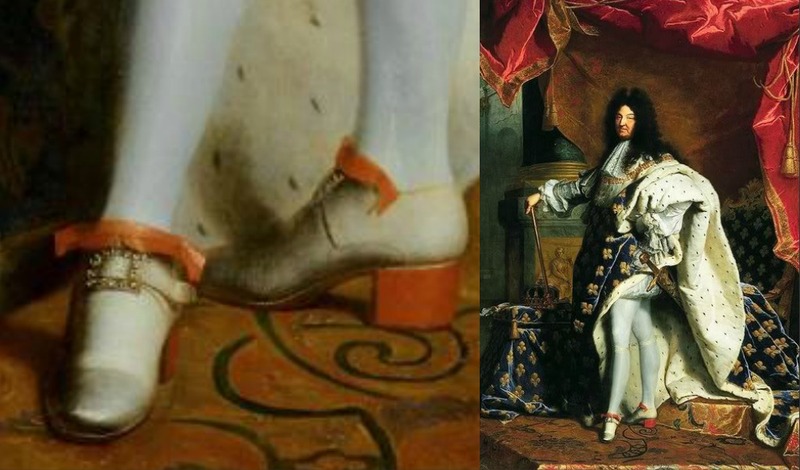 So, her husband Louis XVI (not to be confused with the Sun King, Louis XIV, who rocked red pumps like a boss), decreed that all hankerchiefs and pokcet squares would be 16″ by 16″. 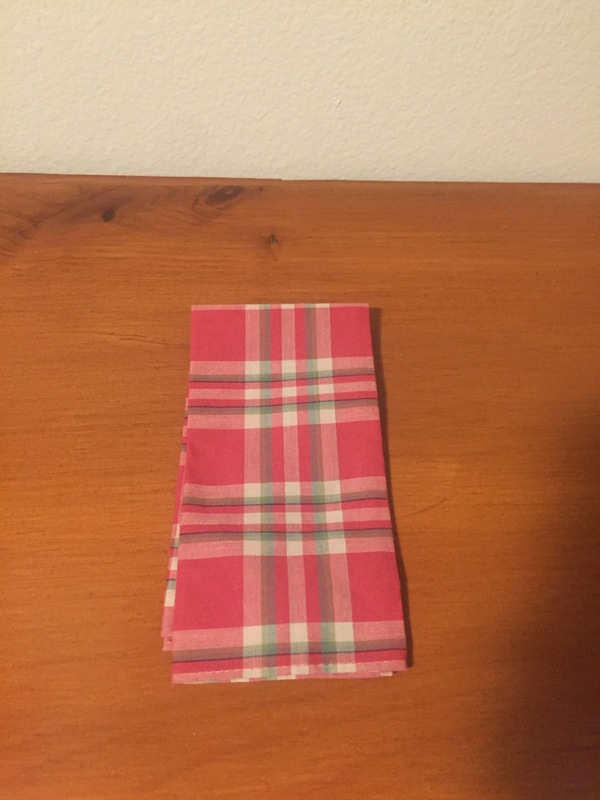 This is still the common size for many pocket squares today. However, a number of brands carry the smaller 13″ by 13″. By the time the 20th century rolled around, they had pretty much lost most of their utility. 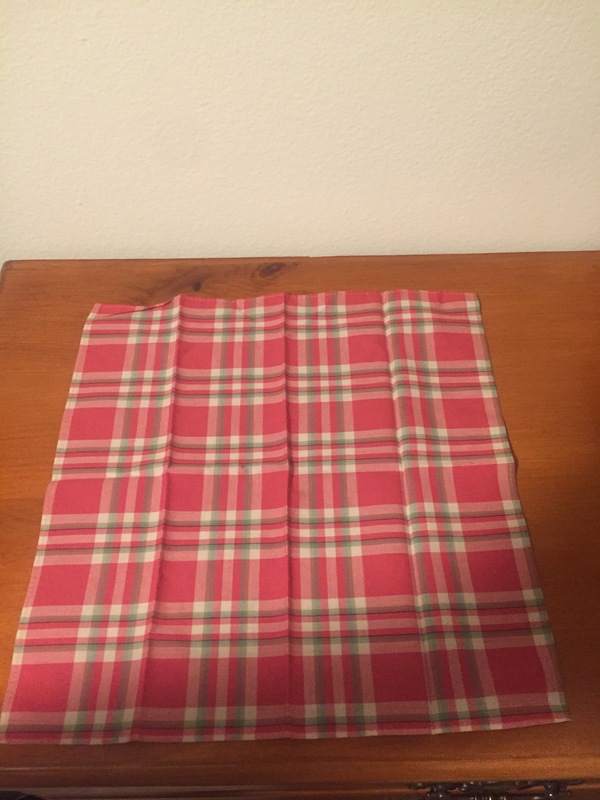 Sure, as I said above there was some argument that a man may need such a kerchief about in the event that a lady needed it, but really, the likelihood of that happening is about as high as it is today. Plus, the woman that actually demanded a man’s fine silk kerchief to blow her nose in the 1920’s would be about as much of a catch as would a young lady who did that today. So, there’s really no functionality to the pocket square other than as an accessory. Ties at the very least, keep your collar together. They also serve as an arrow that points directly to your genitalia. Sorry, but you’re never going to be able to un-realize that now. Pocket squares stand nearly alone in men’s fashion as a piece with almost no actual utility, or phallic connotations. A relic of a bygone era, existing now solely to decorate and accessorize one’s outfit. The Presidential Fold, according to legend, apparently dates back to Harry Truman. 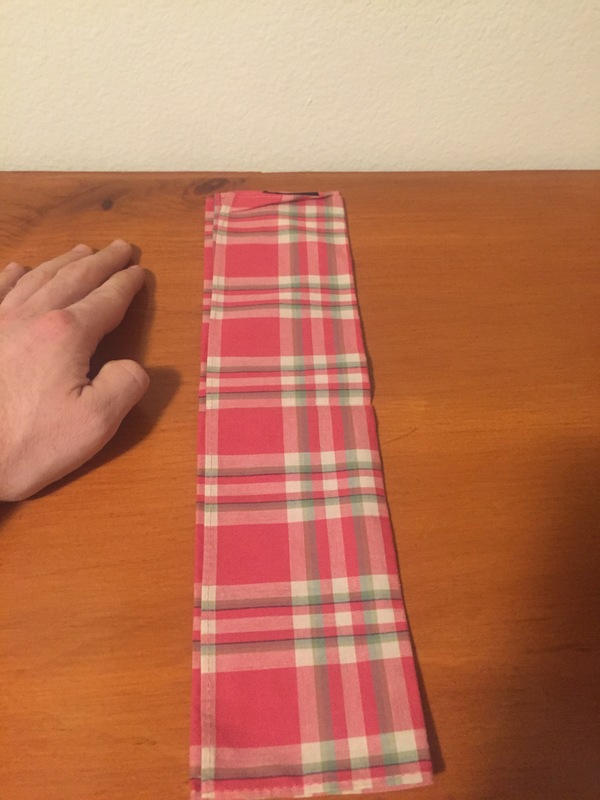 Also known as the TV fold, given the propensity of this style to be worn by TV news anchors in the 1940’s and 1950’s. 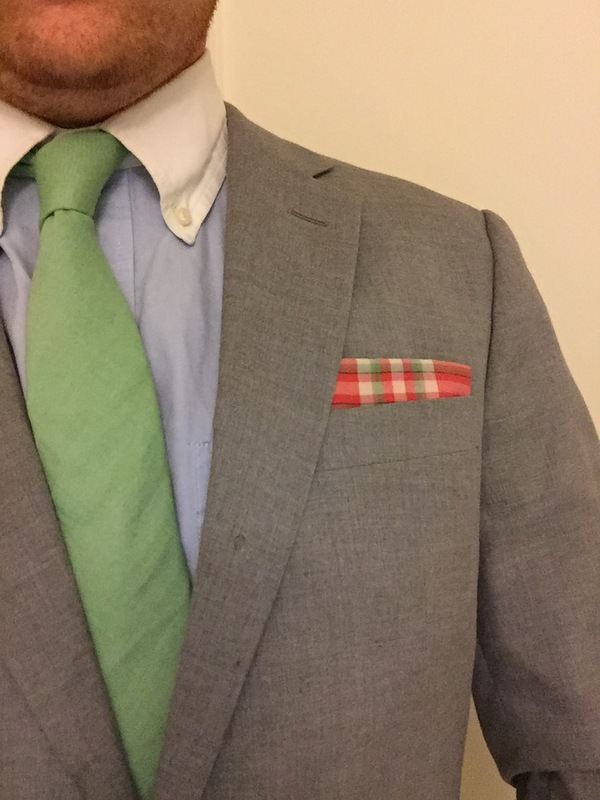 A simple, but serious fold, I find it works best with a cotton pocket square. Silk makes it a little too rounded and loses the crispness of the fold. If you show the edges of the square in your pocket, it can come across much more casual, than a straight top that I demonstrate below. 3. Fold in half again lengthwise. 4. Then fold in half crosswise and you’re done. 5. Insert into pocket with no more than an inch to inch and a half showing. Again if you want a more casual look, place the edges up and showing from your pocket.